There are a lot of things you should look for before you buy or even try a new theme for your WordPress powered site, but most would agree that the most sorted after feature that everyone wants on their website is speed. This is not only because it leads to faster loading but also because a nimble website leads to better user experience and thus makes your website pleasing and capable of handling and retaining a lot of traffic. You might go on looking for hours to find that perfect theme which is packed with features only to know in the end that they are way too slow to load and thus very close to being useless. To ease such ambiguity in this post, we have collected 30 Best Lightweight WordPress themes 2017, one of which you will sure find appropriate for your website in any niche, and you can rest assured that your website will work super fast. If you are looking for something that alleviates and even accentuates your selling potential online, all while your website remains nimble, then this is the theme for you. 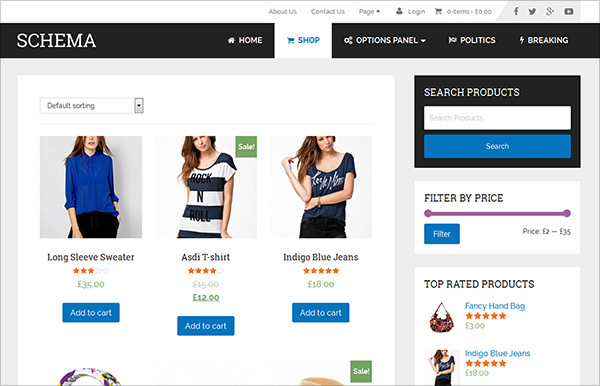 The theme allows you to sell products online and it also has all the typical features of a premium WordPress theme that will help you to stay on top of the game. 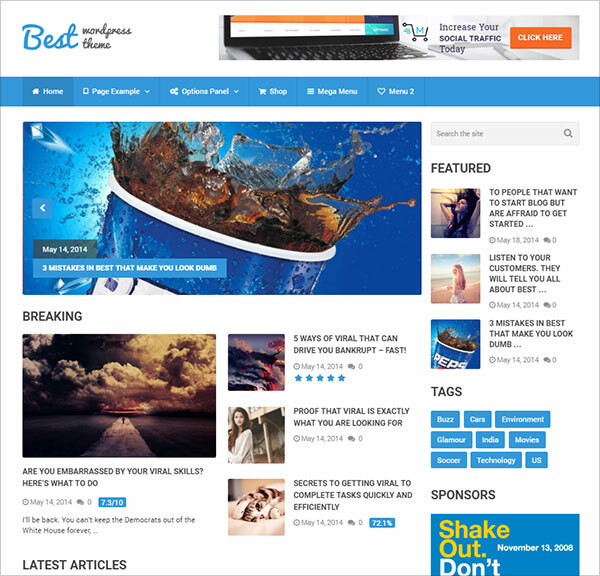 Compete and even beat top players in any niche with this premium theme that is bound to attract first visitors and then keep theme coming back for more. 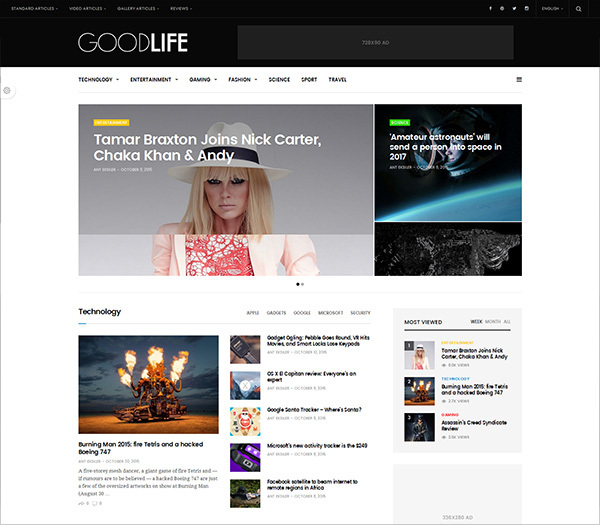 The theme offers a modern, responsive design on top of beautiful layouts filled with lots of headings and sections and a slew of top-end features. 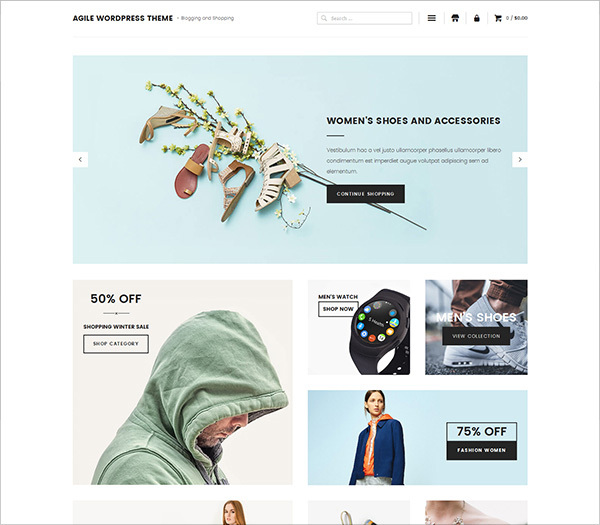 You can use this lightweight WordPress theme for anything ranging from a personal blog to online shopping and eCommerce Website. The theme is fully responsive that just means that it will look grand on any device you visitors view it from and the UX focused design makes sure they enjoy using your website. As the name suggests, this one is elegant and clean with ultra-fast loading speed that will make sure your visitors enjoy visiting your site. 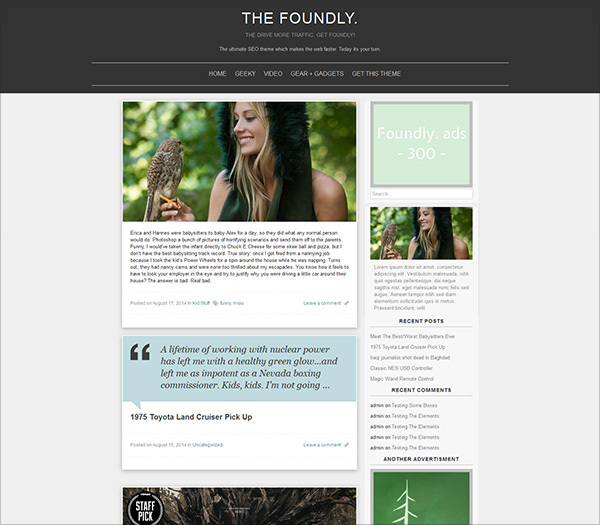 The theme features touch enabled owl-carousel, clean coding with Sass and a clean one-page smooth scrolling layout. The theme is also compatible with most prominent features like Jetpack, Facebook, and other social media handles. 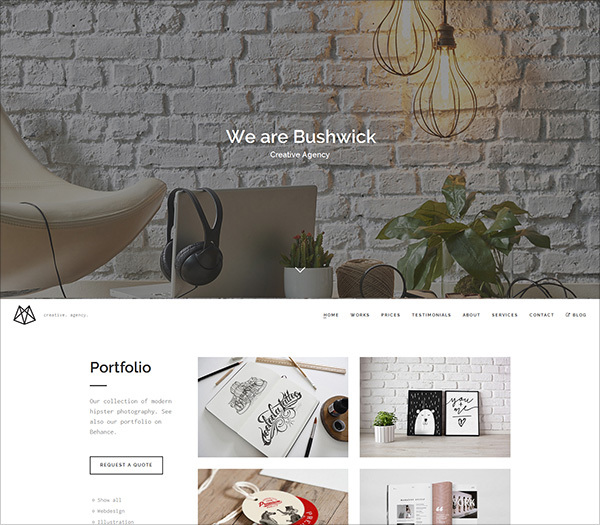 This theme is mainly made for portfolio/agencies, but with its subtle design, it can be used for almost anything else including small business and blog. 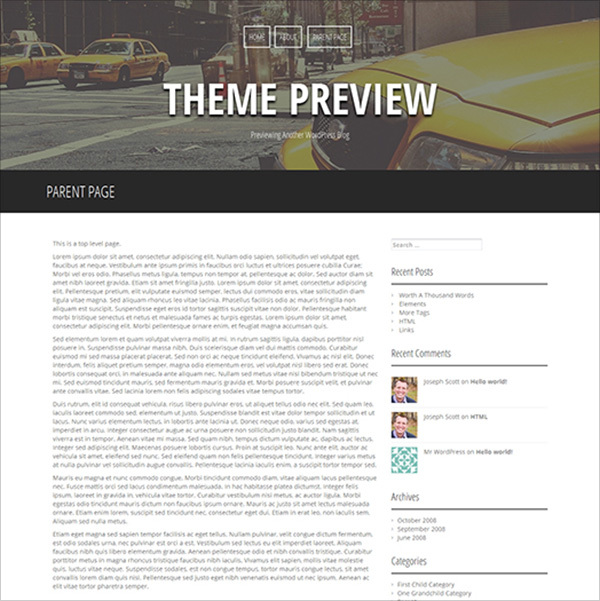 The theme has been built using the latest and greatest coding techniques; the theme also has built-in theme options framework, drag-and-drop page builder to allow you to customize theme quickly while its responsive design makes sure your website looks great on any device. 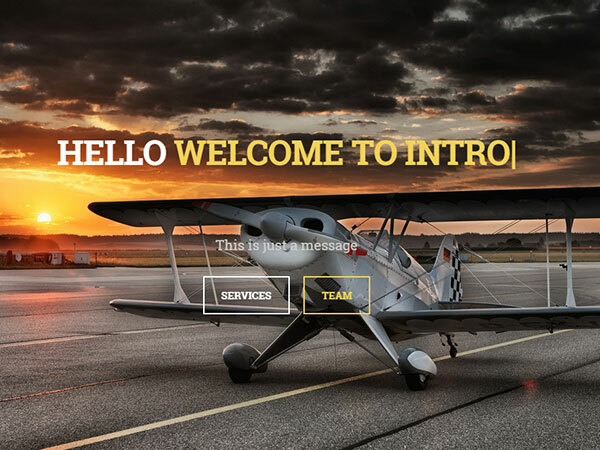 The features of this theme will make sure your website stands out from the rest of the crowd especially with its unique lettering animation, seamless video background, Ajax Project details and separate blog layouts. The theme has its core focus on minimalism, elegance, and simplicity and it is packed with features, options and shortcodes that will take your website to its full potential. 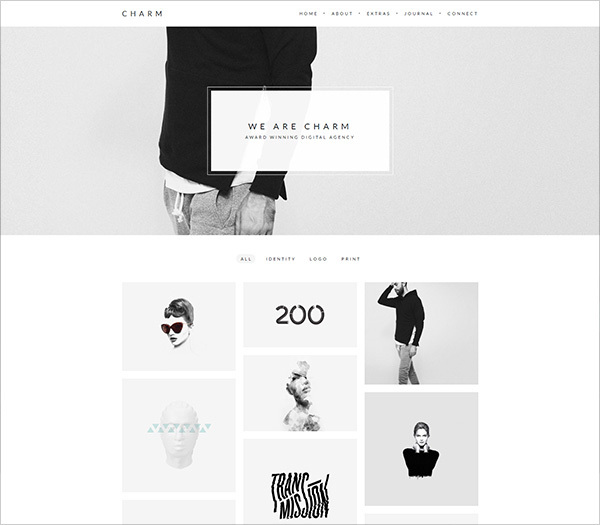 This blog theme is ultra-fast, minimalistic and clean and will sure make a lasting impression on your visitors. The theme has been devised to make your blog awesome and also help your visitors focus on the most important of your blog, that is, the content. 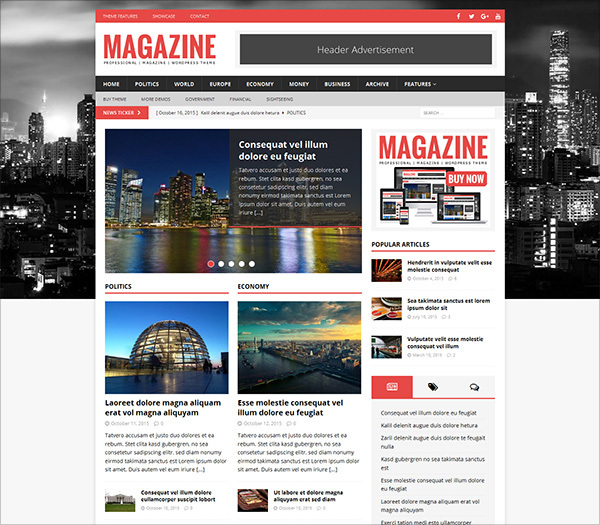 Publish your content within minutes with this theme that does not demand any prior coding knowledge from you. The theme eases website creation and customization with its drag and drops page builder, and it has a strong backbone with a powerful framework. The theme is also translation ready, has a live color customizer, amazing feature assets, multiple footer layout on top of a fully responsive design and search engine optimization for maximum traffic generation. You can use the theme’s post formats for any post type and while you do so your website will shine with its clean and minimalistic design that is also super fast to load. 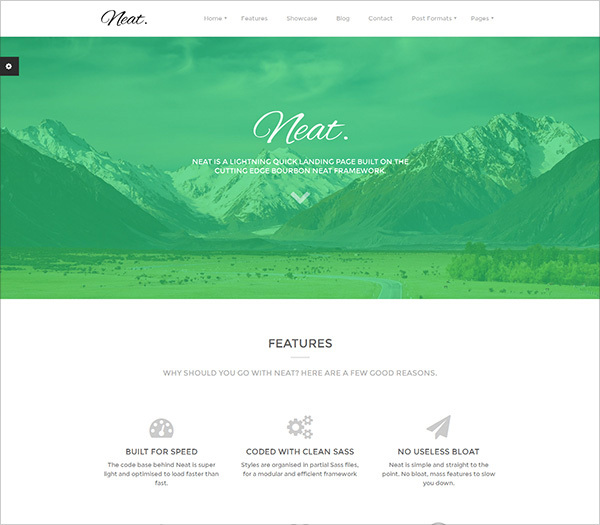 The theme will also give a professional touch to your website with its well-balanced layout and typography. But the unique feature of this theme is perhaps its icons that are not images per se but iconic fonts. A Tumblog theme that is both lightweight and minimalistic at the same time while the monochromatic design and CSS3 animations make it one of a kind in its niche. 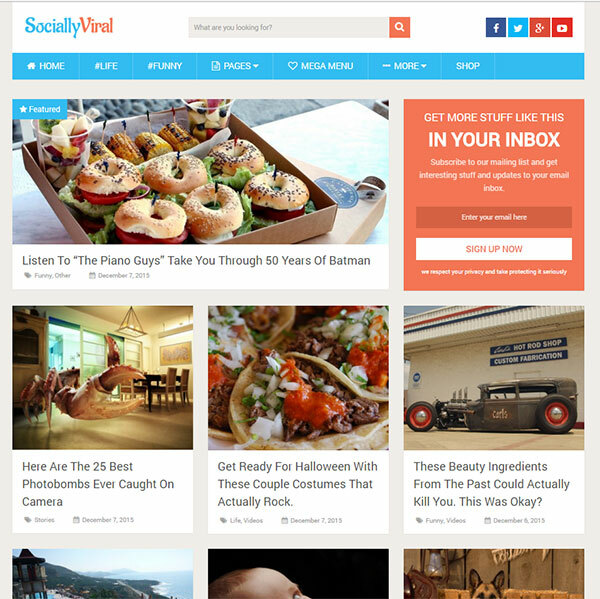 Power your website with this theme that has features similar to Tumblr and thus comes with an option to help you post different contents like, asides, link, video, audio, images, chats, quotes, etc. and each of these contents types are presented differently. The set of customization options will help you give your website a personal touch, without overwhelming you with countless settings and options that you have to work through before you can get your site online. 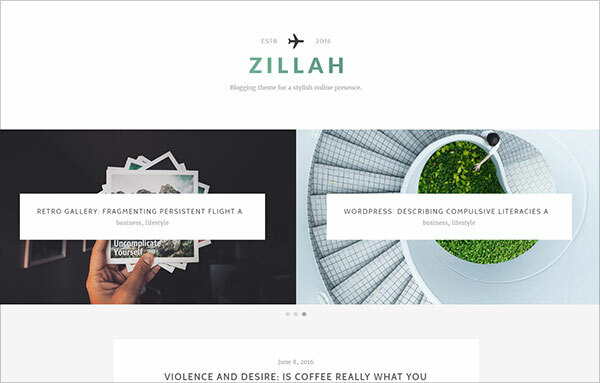 If you value style and simplicity, the Zillah WordPress blogging theme will appeal to you. 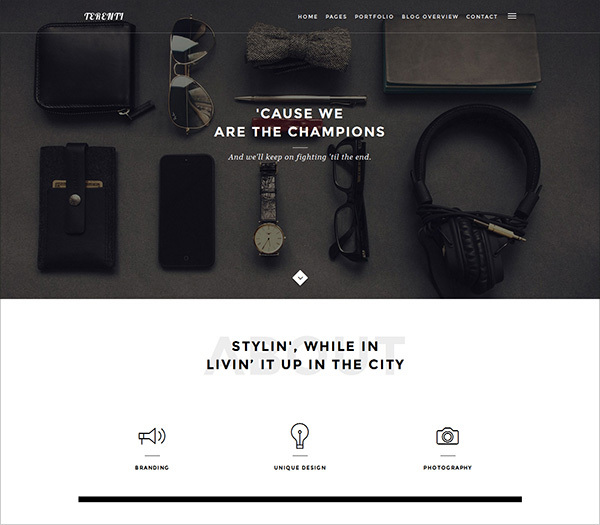 Quality checked by Envato this theme has a distinct, modern lifestyle feel that would be perfect for any magazine that wants to stand out from the crowd. Some of the features that let you do so include full page sliders, mega menus, integrated social sharing, and view counters. 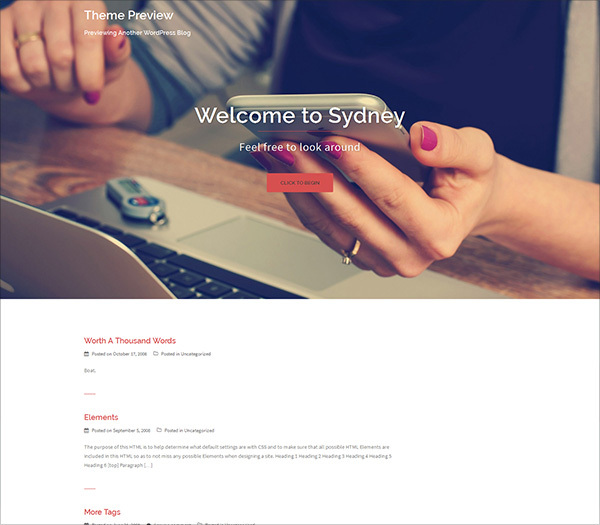 If you are looking for a theme that handles traffic particularly from social media beautifully and search-engines in general, then this is the theme for you. The theme has been beautifully designed and comes with features that keep your website fast, engaging, and most importantly boost social traffic. 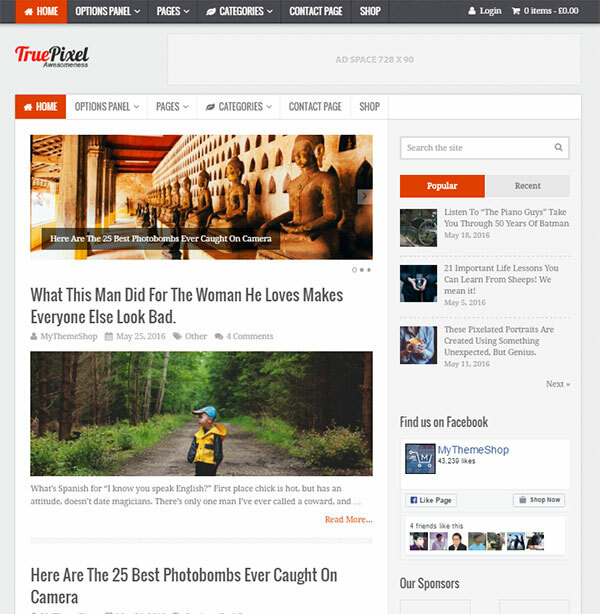 This is a perfect theme for any type of blog and has a slew of top-end features without limitations on the speed front. The theme has an appealing design that is fully responsive, loads incredibly fast and is fully customizable to the bone. The theme has also been optimized for search engines and advertisers which translate into more visitors and thus more money. 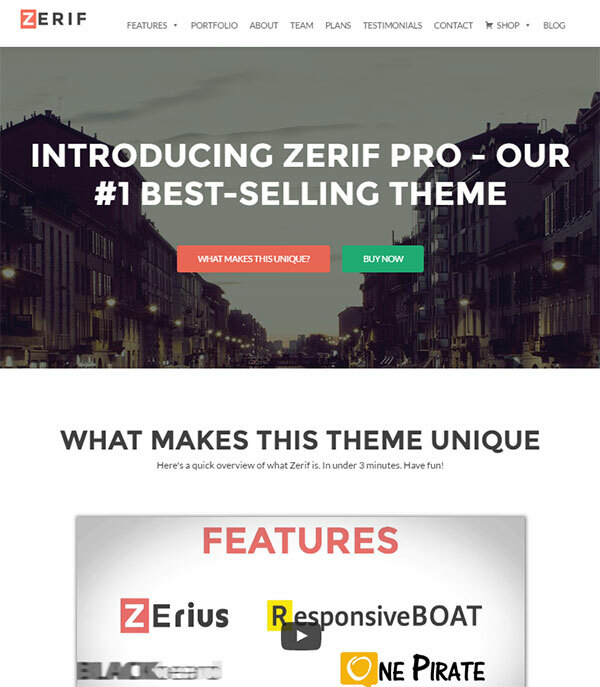 Zerif Pro is incredibly easy to use, works seamlessly with WordPress and will enable you to customize it to your exact requirement. As a creative agency, you will be delighted with the results, and we would definitely recommend Zerif Pro to anyone looking for a modern professional website without the fuss. 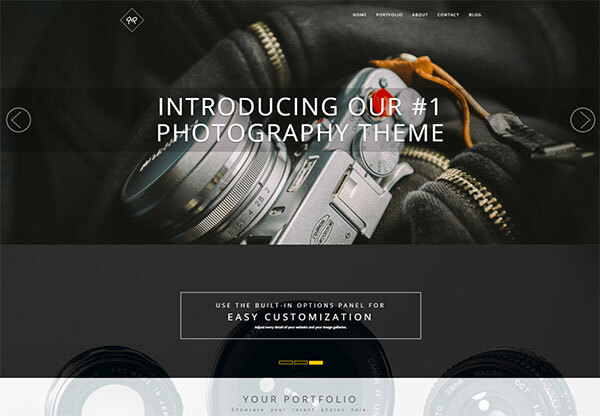 With an emphasis on typography and attention paid to every detail, this theme offers everything you usually expect from a high-end premium theme. 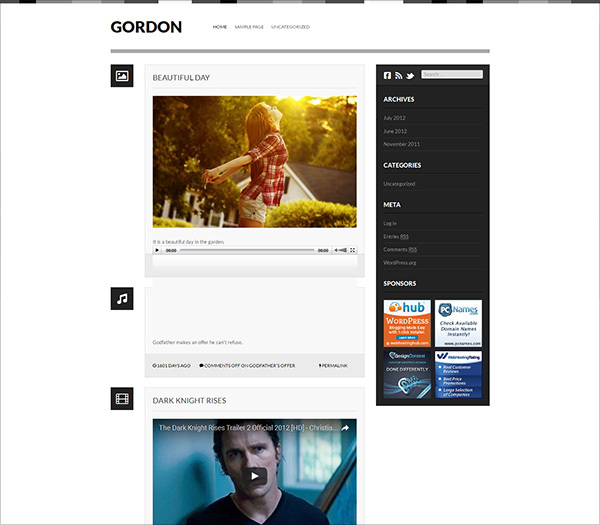 It is also super fast and allows you to show off your latest photos and videos in all the glory and responsiveness. The theme is also fully customizable and ensures that you can edit almost every aspect of your site including title, accent color, logo and more. Foundly is an ultimate theme that is both search engine friendly and super fast at the same time. The theme creates a perfect blend of form and functionality and keeps everything simple, so you are not overwhelmed with all the intricacies of handling a website. A clean and modern website that is bound to attract attention to your magazine styled website and will also make sure your content remains easily accessible to your visitors. Some of the features that this theme packs in include custom widgets, advanced layout options, easy to use theme options, colorpickers with unlimited colors to create your own color scheme and many more. 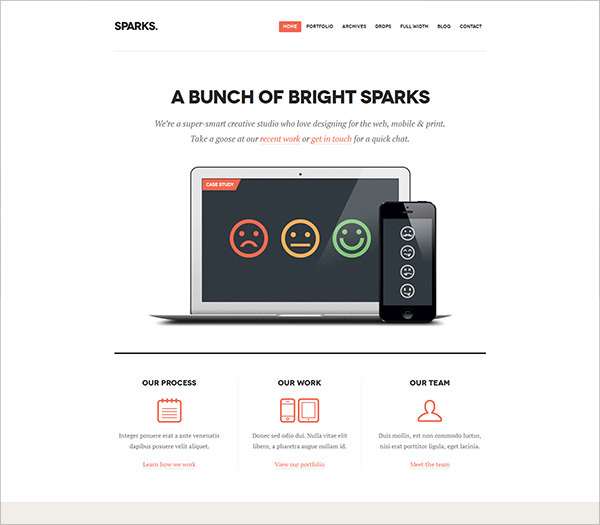 Sparks is full of features that makes it perfect for creative agencies, freelancers or other business who are looking for intuitive, professional and elegant style. 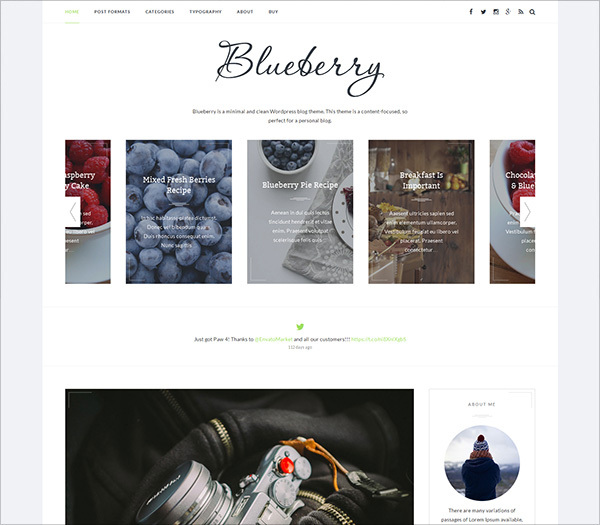 The theme offers the option to select custom backgrounds, accent color control, full media support, fully responsive design, post format support and above all a bloat free codebase that makes your website very nimble. 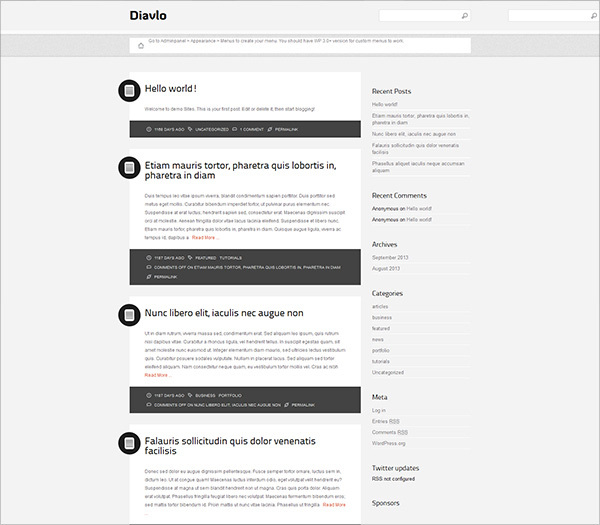 Swift is a pretty swift theme that handles all your blogging needs while maintaining a minimalistic and modern design. The theme is very easy to customize, offers a superior user experience and is search engine and social media friendly that translates into more revenue. Air is a theme that is light as air and is minimalistic and clean with beautiful and elegant design to say the least. The theme has a two header layout, customizable footer, a page builder, is fully responsive and retina ready, offers color schemes, Google Font support, custom layout options, multi-language support and is optimized for search engines. 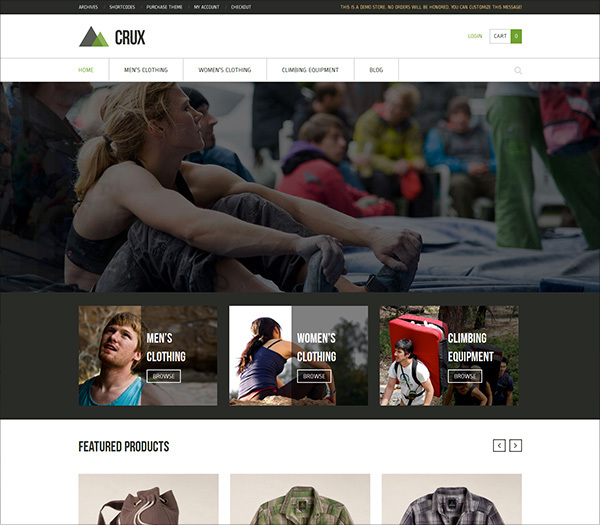 A clean and modern theme with beautiful layout, retina readiness and has full WooCommerce support so that you can establish a successful online store within minutes. 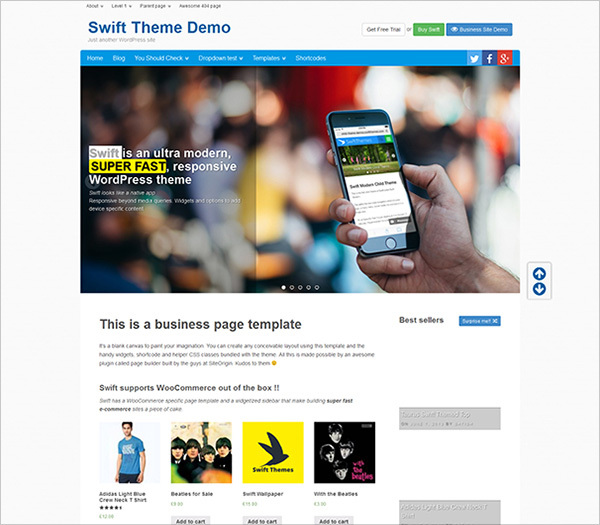 The theme is made from StagFramework that ensures it remains lightweight yet powerful in functionality. 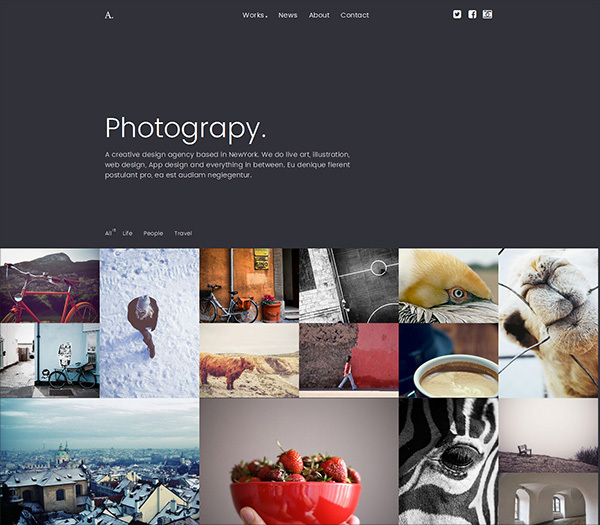 You can also make beautiful and responsive sliders with the theme’s LayerSlider feature. 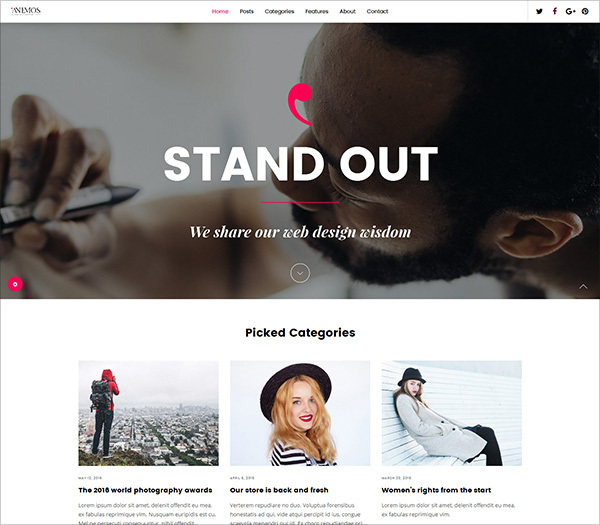 A subtle theme that gives a chic vibe with its pink outlay while also maintaining a positive overall layout and style. 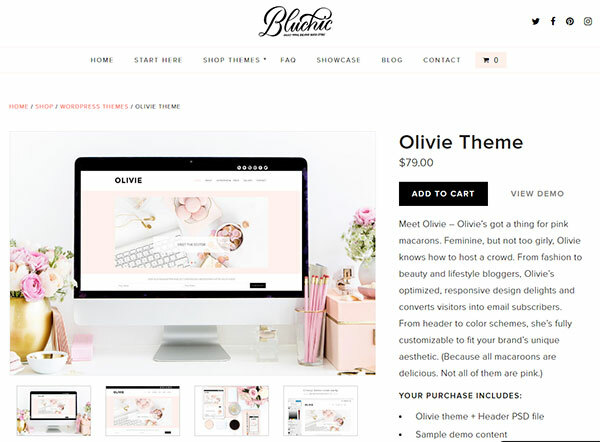 Convert your visitors into subscribers with this theme’s optimized, responsive design that is best for fashion to beauty and lifestyle blogging. Here is something for photographers who have to deal with content that is more media centred. The theme is great with the set of most useful settings to customize almost any aspect of your site. Lovely, unusual and well thought out theme and it loads quickly and works nicely on different screen resolutions. If you are looking for something for video blogging, your search ends here. It is full of features that let you show your video content with utmost beauty without compromising on functionality and speed. The theme works flawlessly and you can install it and customize it quickly and it is all great under the hood as well. Create an awesome online presence that provides a fast way for companies or freelancers to setup any type of powerful business within moments. You can add a lot customisations and play with other features like Google Fonts, full color control, layout control, logo upload, full screen slider, header image, sticky navigation and much more to make the website you always wanted. This theme has been specifically made for law firms and gives you all the features to let you control all the things you will need to setup a successful firm website within moments. You will be able to create a subtle website within moments using the front page blocks and you can also show off your latest cases, show off more of your valuable employees and present facts about your firm. 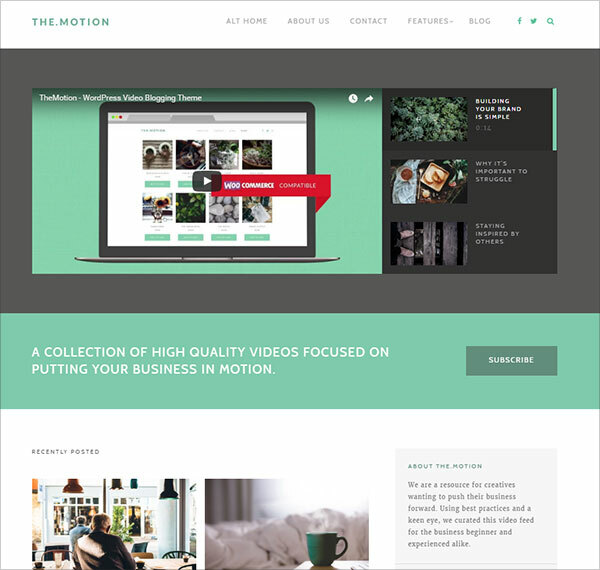 With over two thousand downloads this modern looking business theme has proven successful for many businesses and there is no reason why you shouldn’t benefit from it too. Some of the many features that will let you do so include parallax header, a selection of Google Fonts, custom colors, pre-made widgets for front page building and more. A clean retina ready and pixel perfect theme that has plenty of customized widgets and brings forward a great mix of elegance and style. The layout is overall very catchy and beautiful and while it remains so, it does not in any way compromise on space and speed. 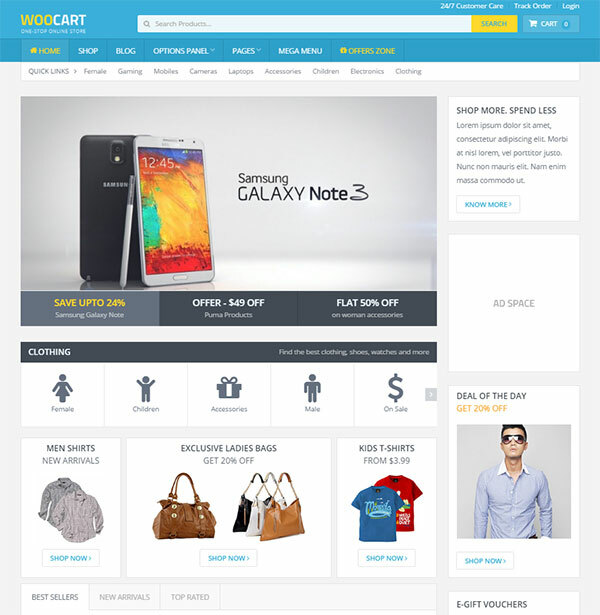 The strongest forte of this theme is its fast loading speed and ultra-SEO friendliness. 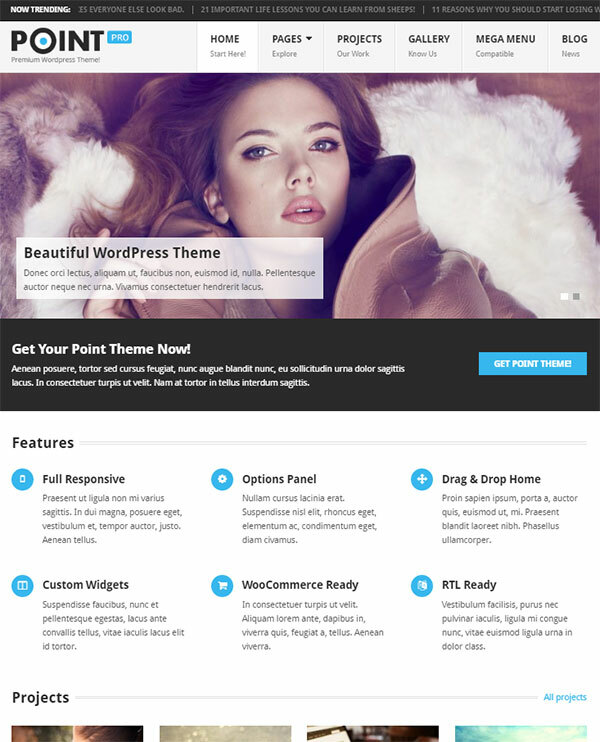 The theme has all the premium features of MyThemeShop features including custom options panel, shortcodes and widgets, and a pixel perfect design. Rich snippets also ensure more visitors come to your website from search engine results page.